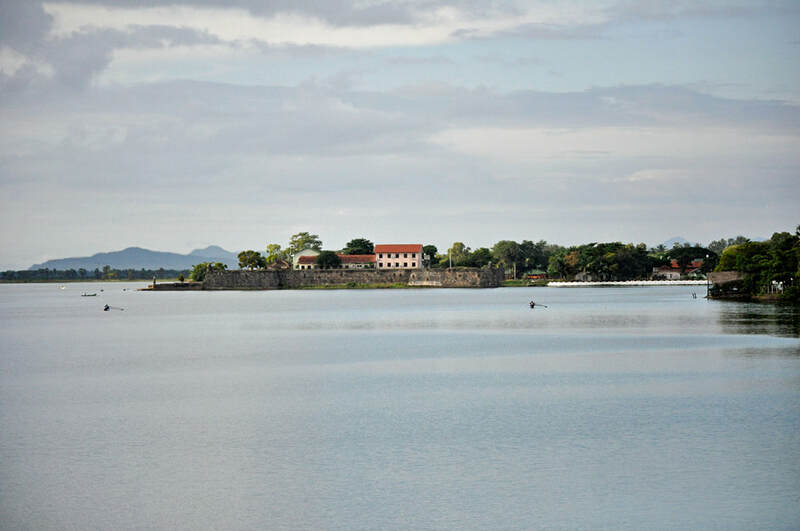 Batticaloa is situated at Sri Lanka’s largest lagoon. Similar to Trincomalee, a natural harbour was protected by a Dutch Fort. Batticaloa has some great beaches that are not yet overcrowed. Spectacular annual festivals of various Hindu temples, which attract large crowds of devout pilgrims.